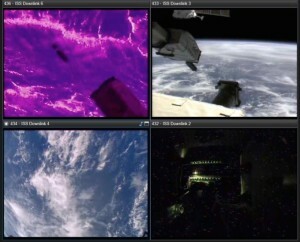 Planetary Resources, Inc. announced on July 16 that its Arkyd 3 Reflight (A3R) spacecraft had successfully deployed from the International Space Station’s (ISS) Kibo airlock and began its 90-day mission. The demonstration vehicle will validate several core technologies including the avionics, control systems and software, which the company will incorporate into future spacecraft that will venture into the Solar System and prospect for resource-rich near-Earth asteroids. Arkyd 3R Deploying from the Kibo Module on the International Space Station. Image Credit: NASA. 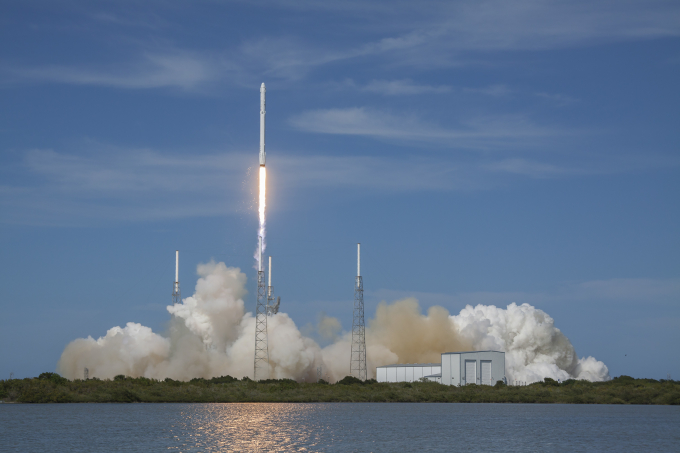 The A3R launched to the ISS onboard the SpaceX Falcon 9 in April as a part of the CRS-6 crew resupply mission. Once the A3R completes its mission, the validated and evolved technologies will be the main components of the Arkyd series of deep-space asteroid-prospecting spacecraft. 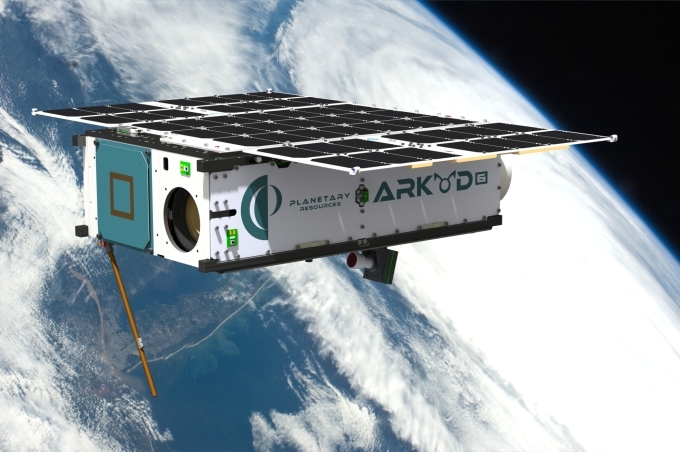 The next demonstrator, the Arkyd-6 (A6), is scheduled to launch later this year and will test the next generation of attitude control, power, communication and avionics systems and also add sensors for detection and characterization of resources. Arkyd 6, launching later this year. Image Credit: Planetary Resources, Inc.
Planetary Resources is leveraging the increased payload capacity of the A6 to begin demonstration of core technology to measure resources on water-rich asteroids. Included in the payload is a mid-wave infrared imaging system, able to precisely measure temperature differences of the objects it observes, as well as acquire key data related to the presence of water and water-bearing minerals. The system will first test targeted areas of our own planet before being deployed to near-Earth asteroids on future missions.